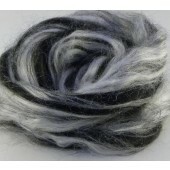 The Blackface breed is the most common breed of domestic sheep in the United Kingdom. 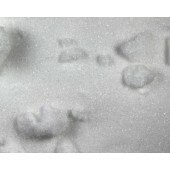 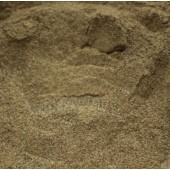 This tough and adaptable breed is often found in the more exposed locations. 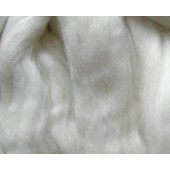 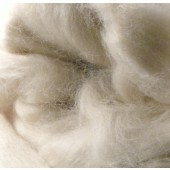 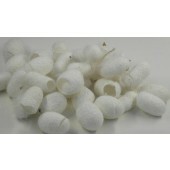 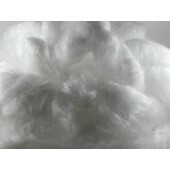 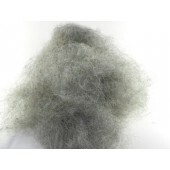 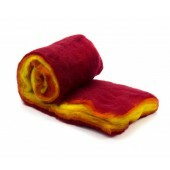 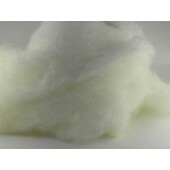 This breed produces a strong durable fleece around 35-39 Microns and a length of 150mm. 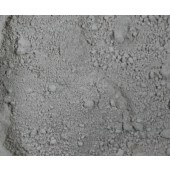 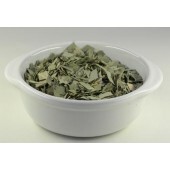 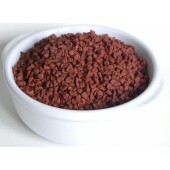 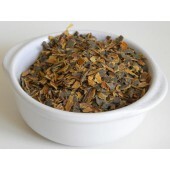 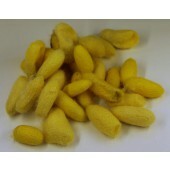 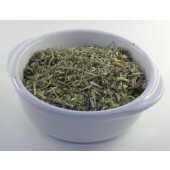 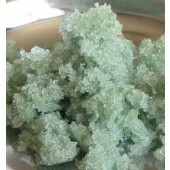 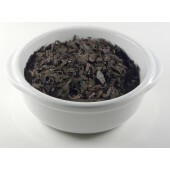 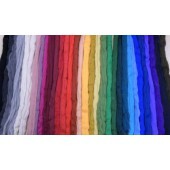 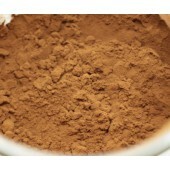 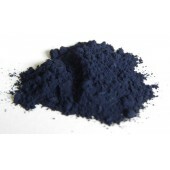 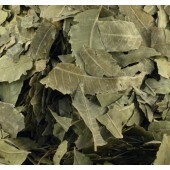 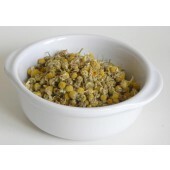 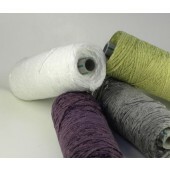 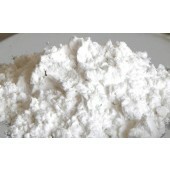 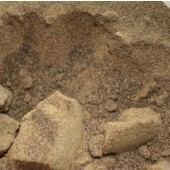 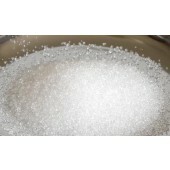 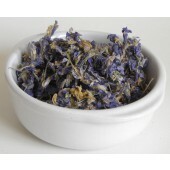 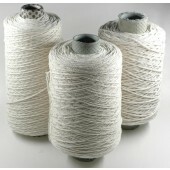 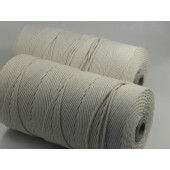 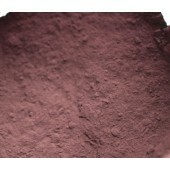 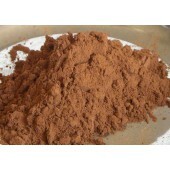 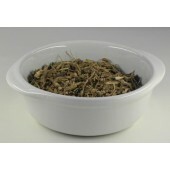 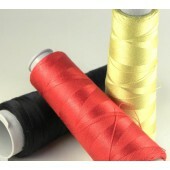 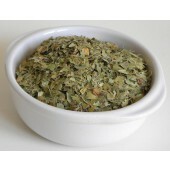 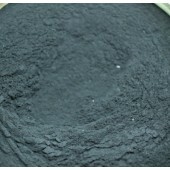 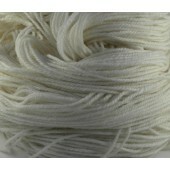 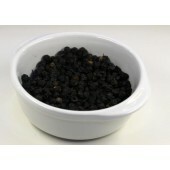 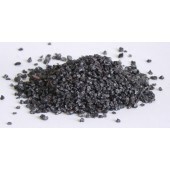 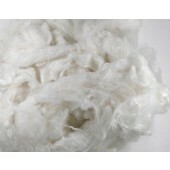 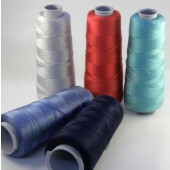 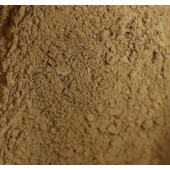 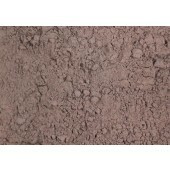 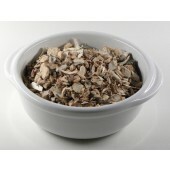 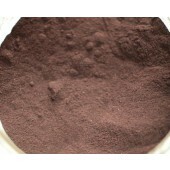 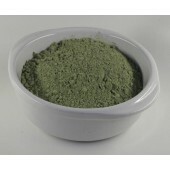 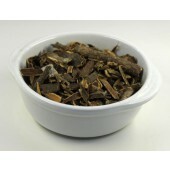 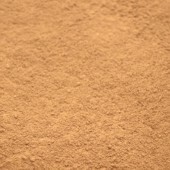 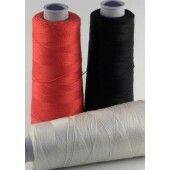 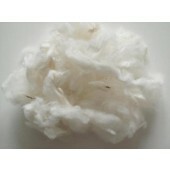 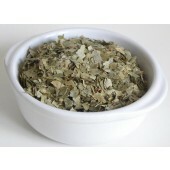 Mainly used in heavy upholstery cloths and carpets. 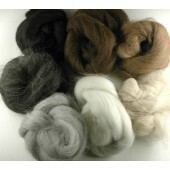 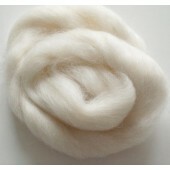 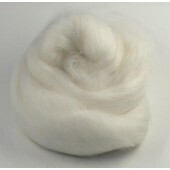 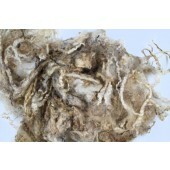 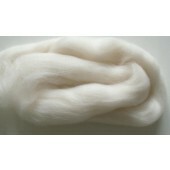 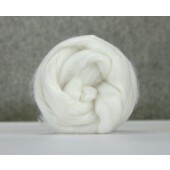 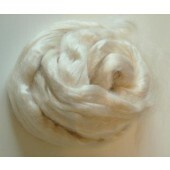 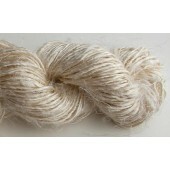 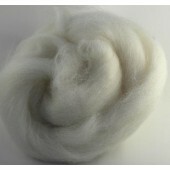 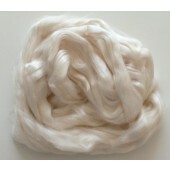 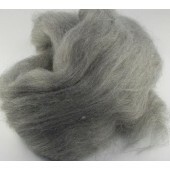 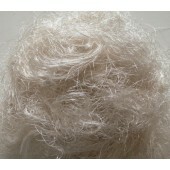 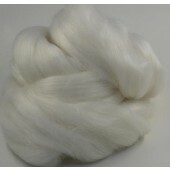 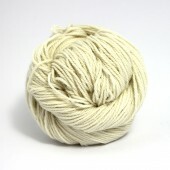 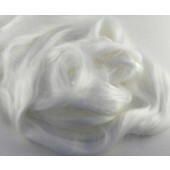 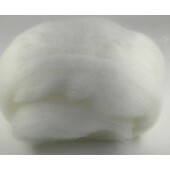 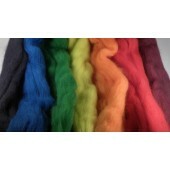 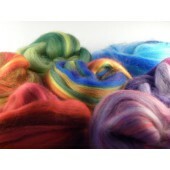 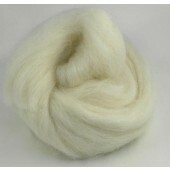 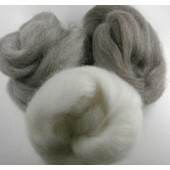 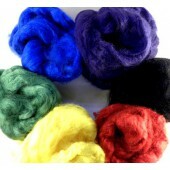 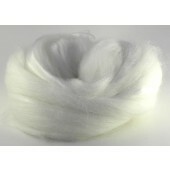 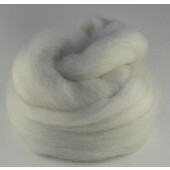 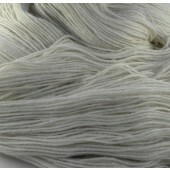 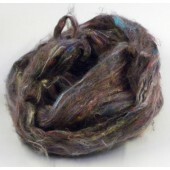 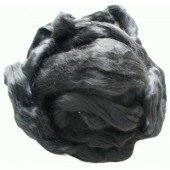 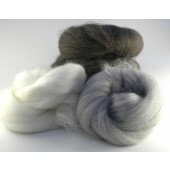 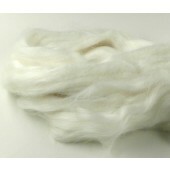 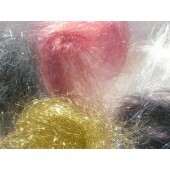 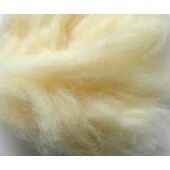 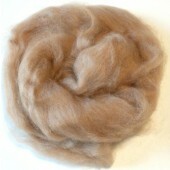 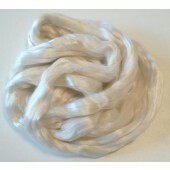 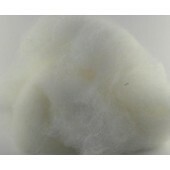 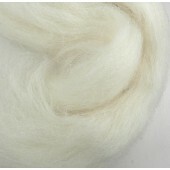 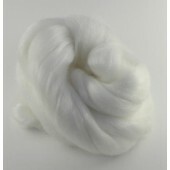 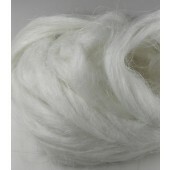 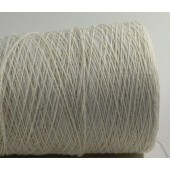 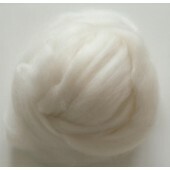 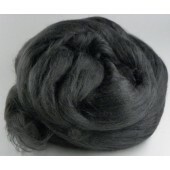 Long bleached Tussah Silk Noil. 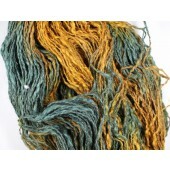 Sari recycled silk fibre carded.